Creating with only the finest American-made cabinetry in the state of Louisiana, Alpha Cabinetry & Design offers top-of-the line services to help customers complete their dream homes. 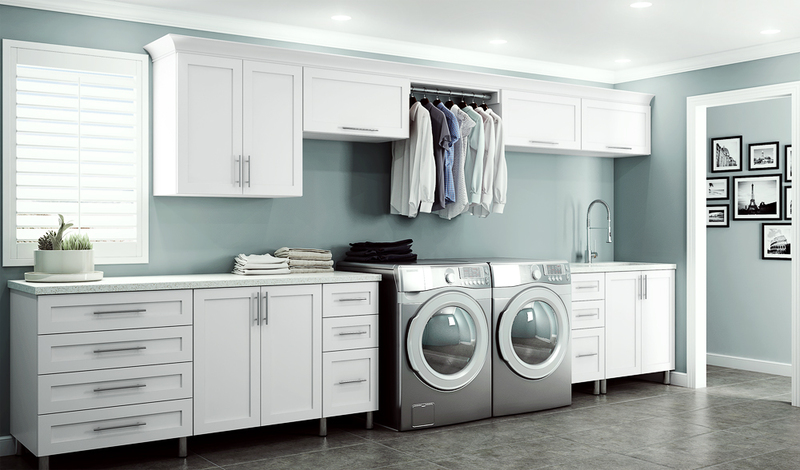 Our goal is to provide various designs and cabinetry products, for indoor and outdoor kitchens, bathrooms and closets, that will suit a wide variety of budgets and tastes. Schedule a consultation or reserve a time to view our showroom today. WE BELIEVE IN YOUR DREAM HOME. Only the finest American-made Cabinetry. Creating with only the finest American-made cabinetry in the state of Louisiana, Alpha Cabinetry & Design offers top-of-the-line services to help customers complete their dream homes. Our goal is to provide various designs and cabinetry products, for indoor and outdoor kitchens, bathrooms and closets, that will suit a wide variety of budgets and tastes. Schedule a consultation or reserve a time to view our showroom today. Kitchens are the lifeblood of the American home. We want to help you create your own custom kitchen masterpiece. From new construction homes to existing remodeling projects, we are pleased to offer designs that inspire all types of baths. 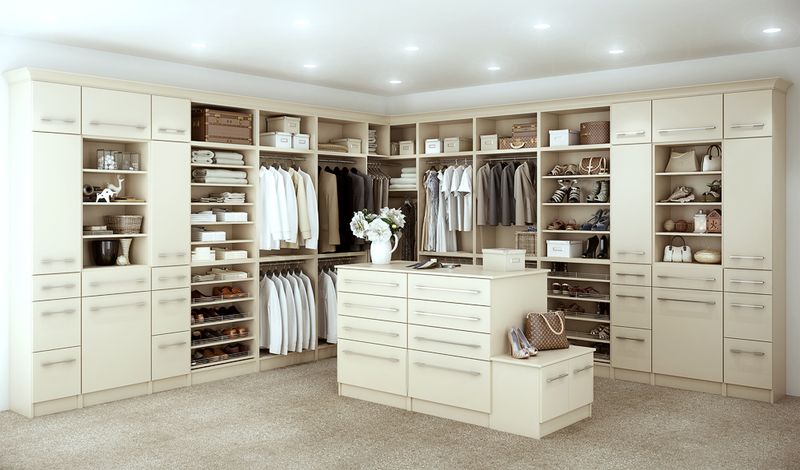 We offer organizational helps in a variety of designs, to suit your home's closet space needs. Creating your own outdoor kitchen doesn't have to be a difficult task. It can be small and simple, or as elaborate as any indoor kitchen.